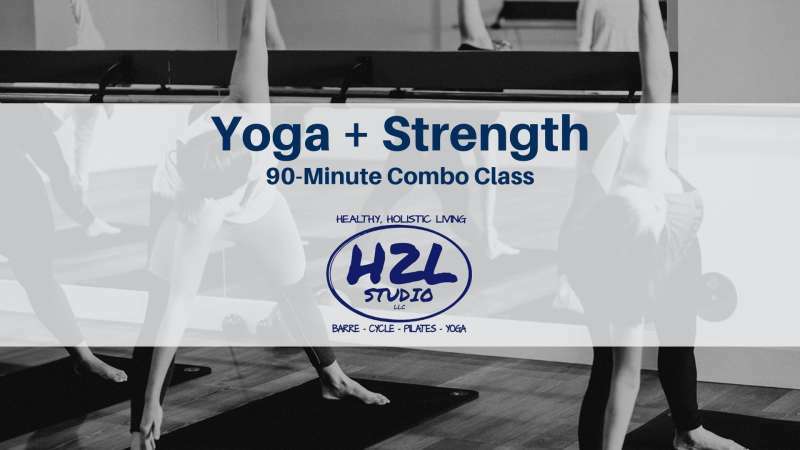 Yoga + Strength will be a class that combines traditional yoga and dynamic strength training. Structured to increase cardiovascular fitness, dexterity, and confidence. This is perfect for those looking to build stamina, enhance range of motion, and improve aerobic capacity. 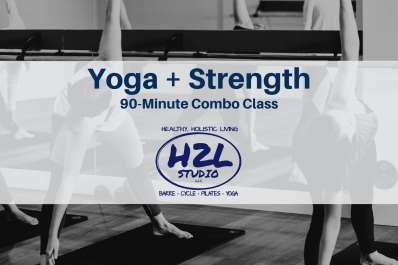 Taught by Mary & Irene -- this combo class packs a punch!